If you're looking to get out on the water, explore our amazing coastline, river and canal waterways, but don't want the inconvenience of having to transport a heavy, hard-shell kayak, then the Sea Eagle inflatable kayaks and stand up paddle boards are for you! We offer a range of inflatable kayaks and SUP's suitable for all abilities and they're all perfect for adventure, fun and fitness out on the water. All our inflatables come with pumps, paddles and seats - so they're the perfect package to get you out there without having to buy items separately. They're suitable for both fresh and salt water use and they come with a 3 years manufacturers warranty. They're easy to inflate and deflated, our kayaks and SUP's can be easily transported and stowed in the boot of most cars (yup, even small ones!). 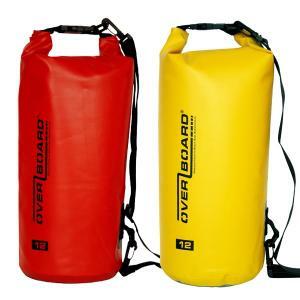 Explore our site to find out more about these versatile, stable and reliable inflatables and find the one for you!